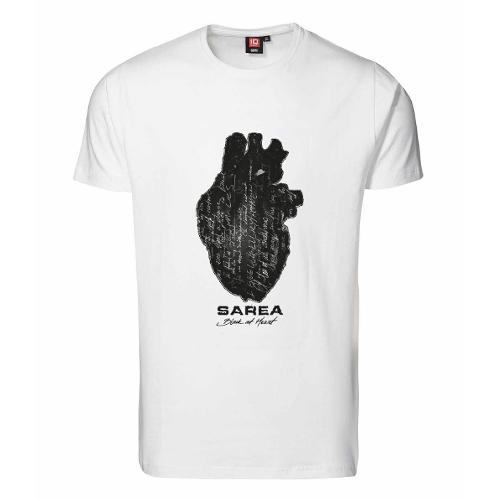 - Free shipping over € 50.00. 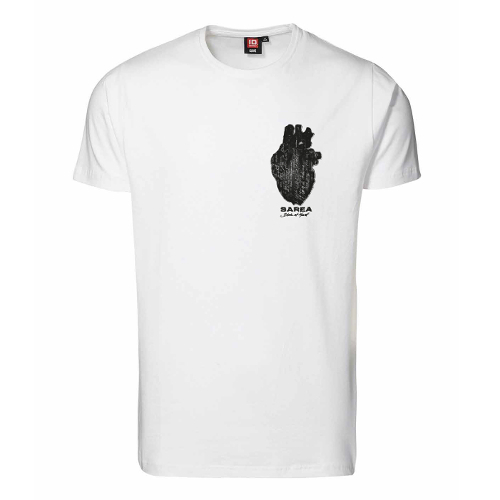 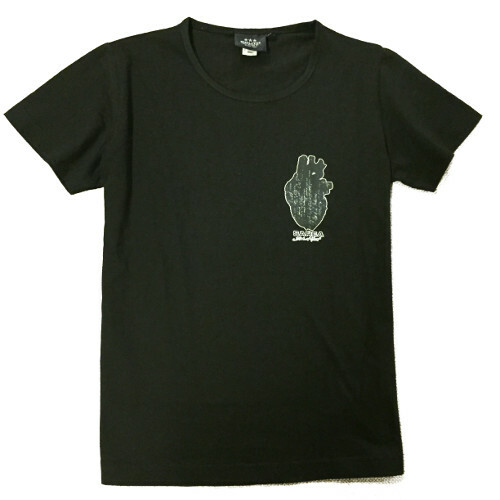 - Secure payment with credit card or PayPal account. 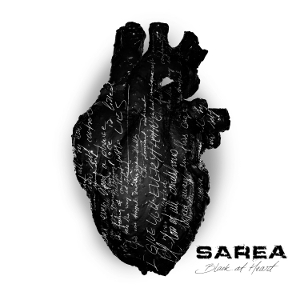 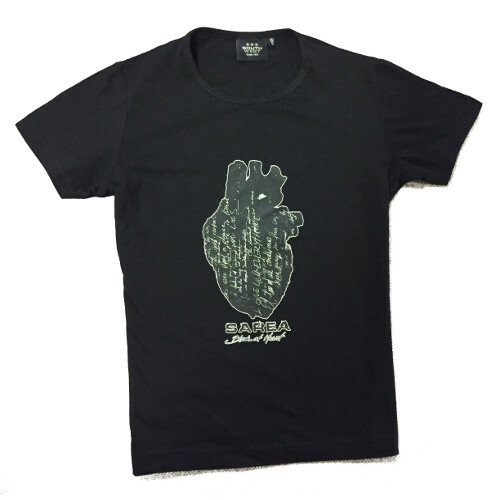 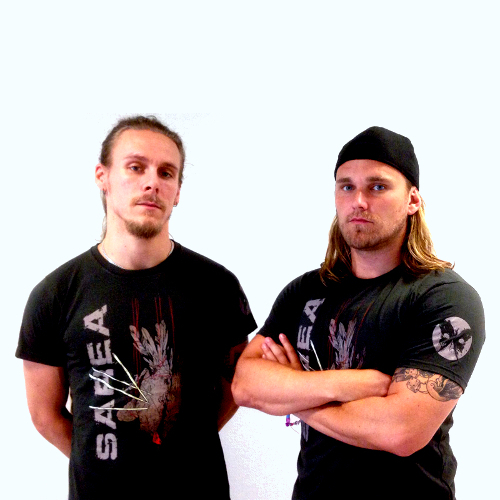 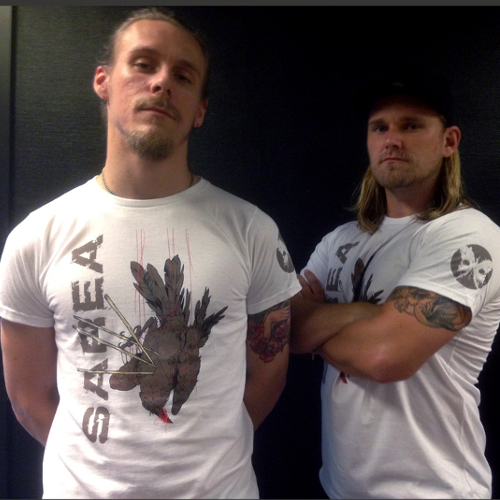 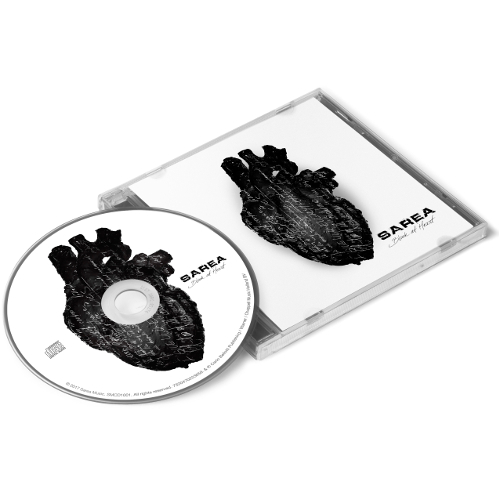 Sarea's latest album 'Black at Heart'. 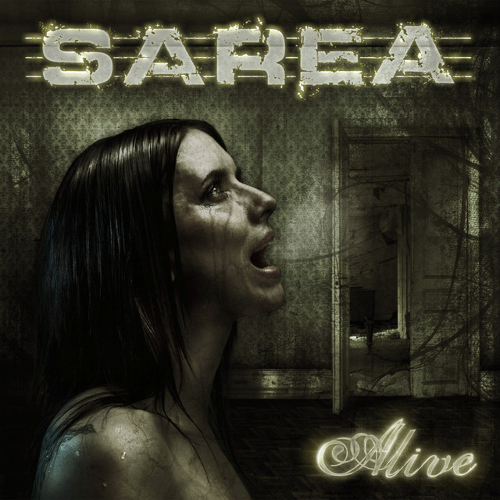 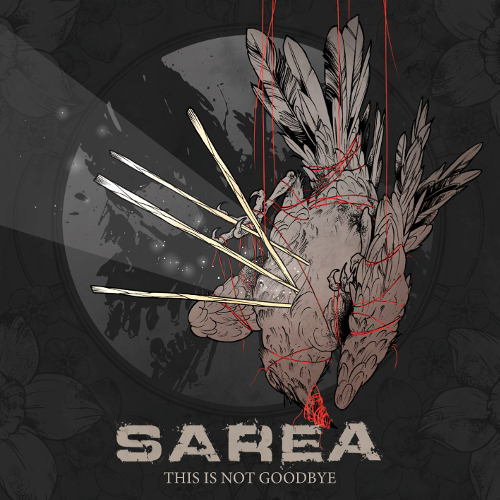 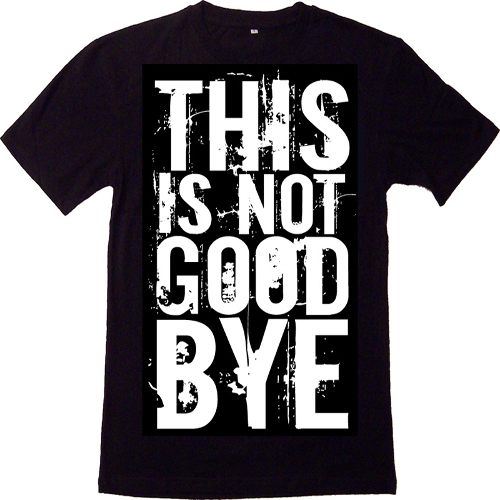 Sarea's second album 'This is not Goodbye'.